Is it really a stretch that the main character fought mythical beasts? Very minor spoilers for Odyssey, but there are optional boss fights with beasts of legend from Greek folklore. But it’s not that surprising is it? After all, we do know that the people of the “first civilization” enjoyed messing with early humans. But is it a step too far anyway? It’s still the memories of the ancestor, so you should see what really happened, right? No, actually. 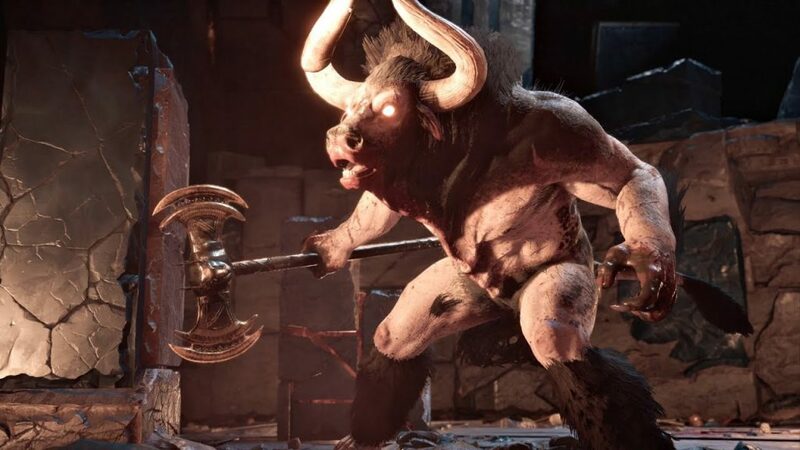 Coming up toe to toe with the Minotaur actually might make a bit of sense. The key operating word is that we are exploring memories. The game already likes to throw around the “memory glitch” or something as a handwave to issues. But that’s a weak excuse and there’s a better explanation. Memories can be distorted over the years. Some things aren’t quite how you remembered them. Like how to spell the BerenSTEIN Bears or whether or not Sinbad was a genie. No, I’m not trying to invoke the Mandella Effect but… Well, yes I am actually. The stories are stories for a reason. Do we remember who killed Medusa? Was it the gods or just that Kassandra person? Okay, so why is it okay then? But really what it comes down to is this. It’s perceptions that paint these memories the way they do. When Kassandra defeats the legendary beast, the moment she takes the artifact, the ‘monster’ quietly transforms into a little Sackboy, basically. Were the ‘gods’ just messing with Kassandra’s head? There’s no way to know for sure. But we do know that Kassandra believes she defeated these beasts. It is what she thinks she did. So when you’re in the animus, exploring her memories, its going to show you she actually felt about the fight. Maybe the Minotaur was just a slightly oversized bull that she had a hard time with. Maybe Medusa was just a sickly woman using superstitions or herpetology to fight back. Maybe she ate some psychedelic mushrooms on her way to the Sphinx? In the film 300, the bombs that the Persian army chucked at the Spartans were referred to as magic. As is the case here, I believe. Whatever happened, Kassanda had her very own explanation for what transpired. Simply a matter of what she believes. And if she truly believes that she fought mythical beings, then that’s what the animus is going to show you. It’s not magic, just perception. 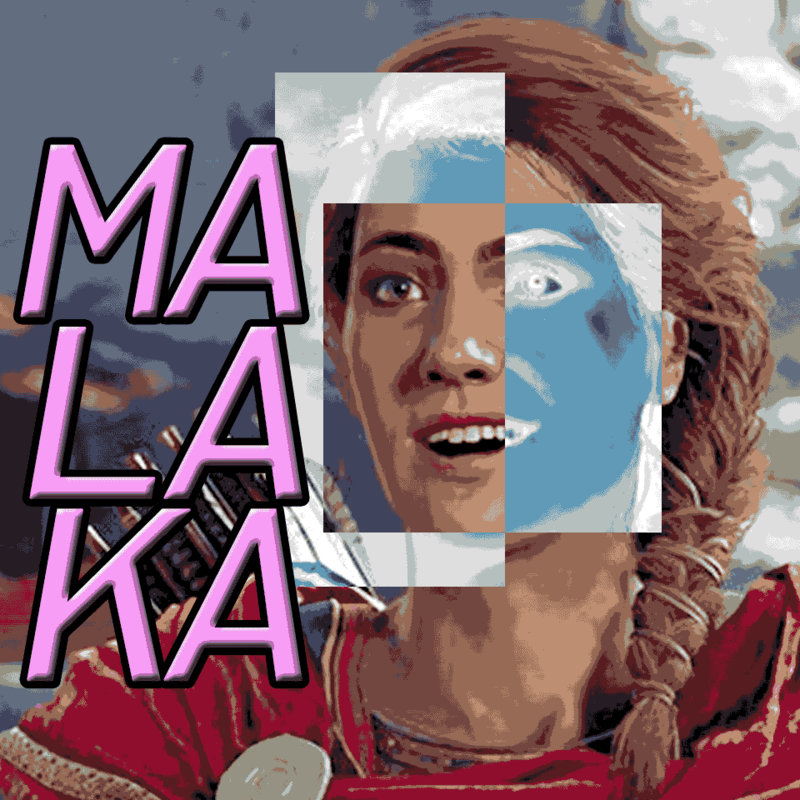 MALAKA! Chet has played about 90 hours of Assassins Creed Odyssey and doesn’t expect to stop any time soon.